A cold-hardy perennial which can survive temperatures to -20F (-30C). Cosmos, Lovage, Sweetcorn, Pumpkin, Squash, Endive, Tatsoi, Mizuna and Lettuce. 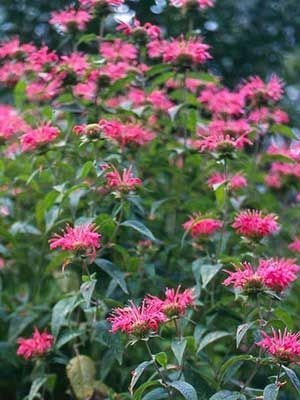 Often planted with salad greens and other shade-tolerant plants.